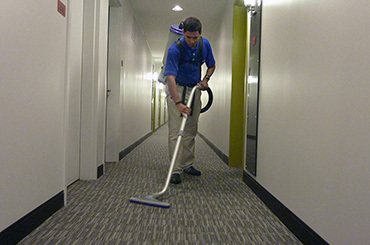 Boston Quality Cleaning Services, Inc. offers personalized service unmatched by common cleaning services. 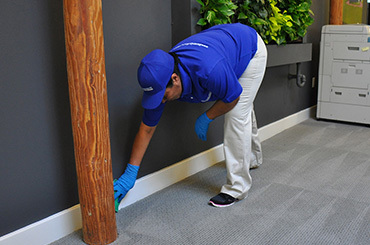 Once our crew has completed its thorough, top-to-bottom cleaning, each office is inspected by one of the owners (Jean or Marli), who makes sure that the checklist has been completed and every special request from the customer has been met. The reason for that? “Our last customer is our best referral.”, Jean Carlo. Jean and Marli have been cleaning and performing services in my building maybe for 5 years and everything has been really very great. They care about the work that they do, for me as a businessman this is invaluable because I always know that my properties are going to be serviced well. I found them to be extremely trustworthy and reliable. They are there when they are supposed to be. The quality of the work is excellent. 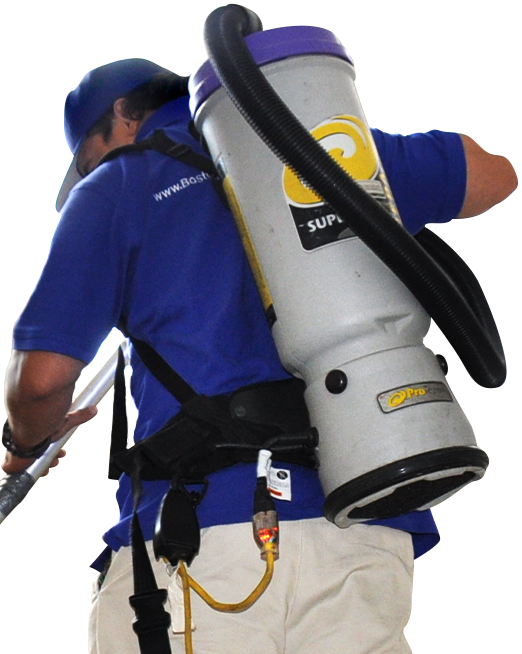 Please contact us to set an appointment for a FREE on-site estimate. 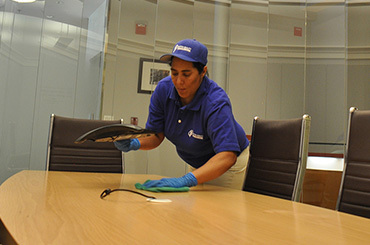 The Most Recommended Office Cleaning Services In The Greater Boston Area.